Since the advent of cell phones you come across innumerable advices which tell how you should let your phone battery die down completely before you put it on charge, or even how you should not charge your phone overnight so on and so forth, but how many of these claims are actually true. In recent times there have been so many changes in the phones and their batteries that most of these advices poured out by friends and families can easily be discarded as myths, so without wasting any more time let us look into which of these can be discarded as myths. Myth 1: Refrain from charging your phone overnight, as it harms the batteries. With the new Lithium Ion batteries which are not only rechargeable but also stop charging once it is fully charged with the fail safe circuitry it is absolutely safe to charge your phones overnight without the fear of overcharging. 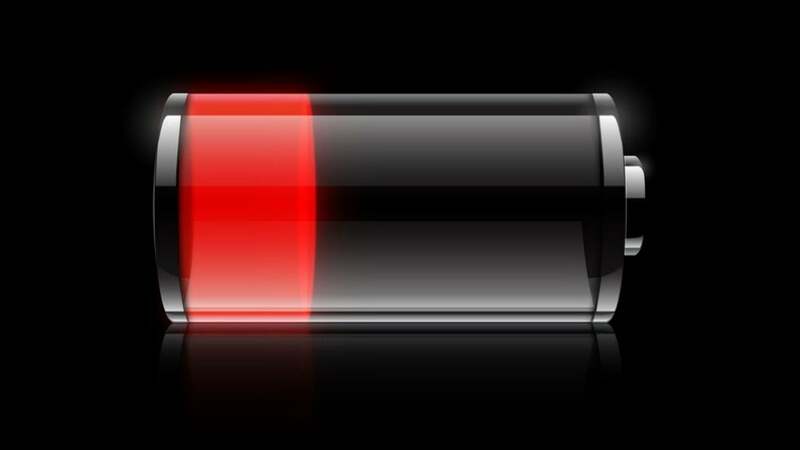 Myth 2: Charge the phone only once the battery is completely dead. The truth is that you should not wait for the phone battery to die down completely before putting it back on charge because it actually reduces the shelf life of the battery. So never let the batteries completely discharge its charge because it actually reduces the battery life. Myth 3: Your phone does not need to be switched off, ever. It might be a machine but it still needs rest, so try to switch off your phone in the night so that both your phone and you get complete rest from the eventful day, and wake up refreshed for a new session every morning. 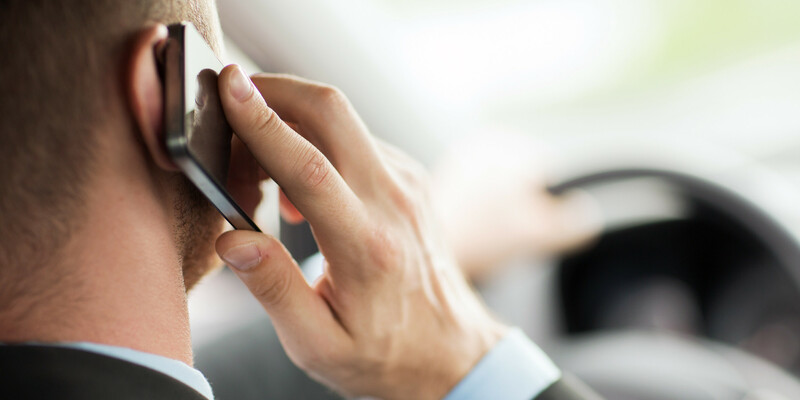 Myth 4: Do not receive calls or talk on the phone while it is charging. You must have read stories and articles on how phones explode when you try and receive a call while it is charging, though such incidents have taken place only because the victim was using a cheap third party charger rather than a proper branded charger. 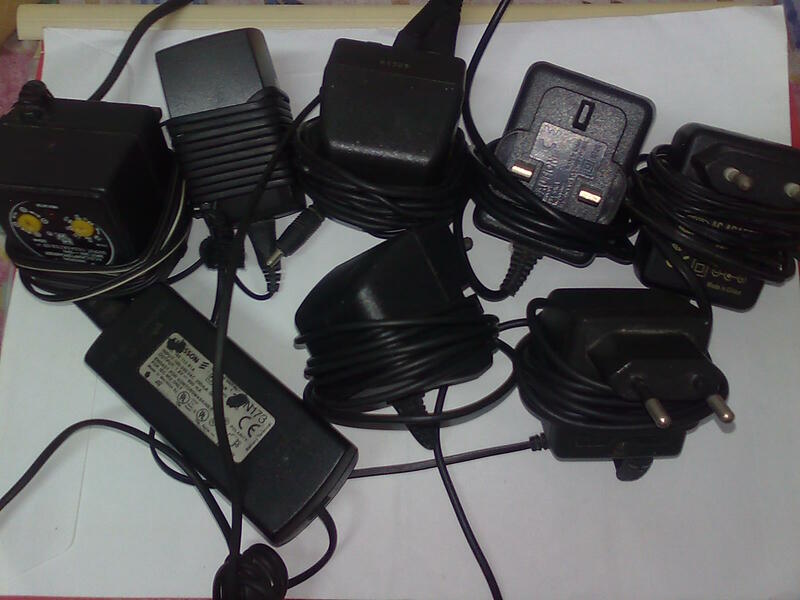 Myth 5: Charging your Phones with off brand chargers is harmful. Yes it is true but only when the user is using a sketchy charger or a very cheap charger, no harm befalls your phones when you charge it using a branded charger and when we say branded we mean any brand for e.g. : Nokia, Samsung, Nexus etc irrespective of the phone brand you are using. Now with these myths out of the window let us focus on the fact which states that heat destroys battery, these lithium ion batteries self discharge at a very low rate but this rate increases with an increase in temperature thereby reducing the shelf life of your battery.